Avon has offered the Avon Money Back Guarantee for over 100 years. 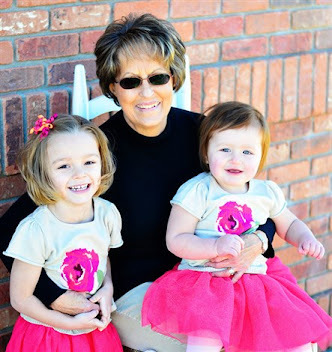 We stand behind every product we sell. If for some reason you are not satisfied with an item, the Avon 90 Day Money Back Guarantee is quite simple. Avon will gladly give you a full refund within 90 days of your purchase. 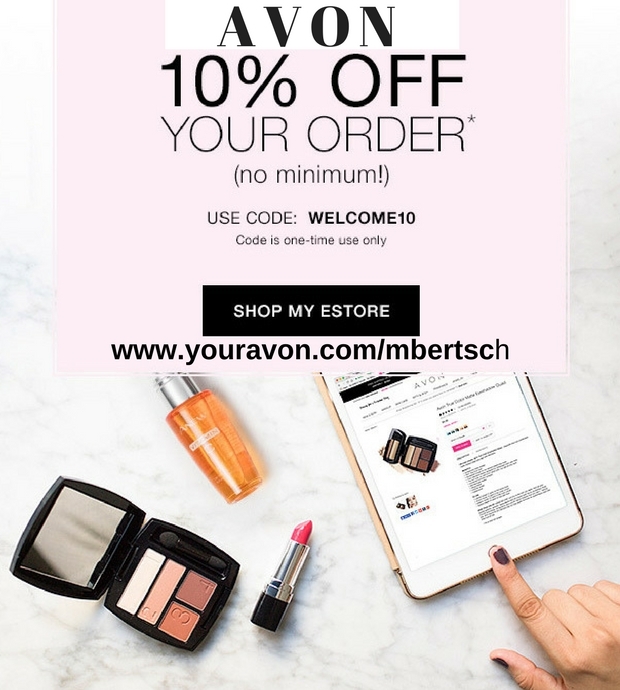 Avon believes in honoring the Avon 90 Day Money Back Guarantee with all purchases. The motto is, " If you're not happy, we're not. We'll give you a full merchandise refund with your return. It's that simple". 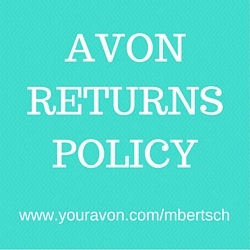 If you purchased a product from an Avon representative in your area, contact them regarding your return. 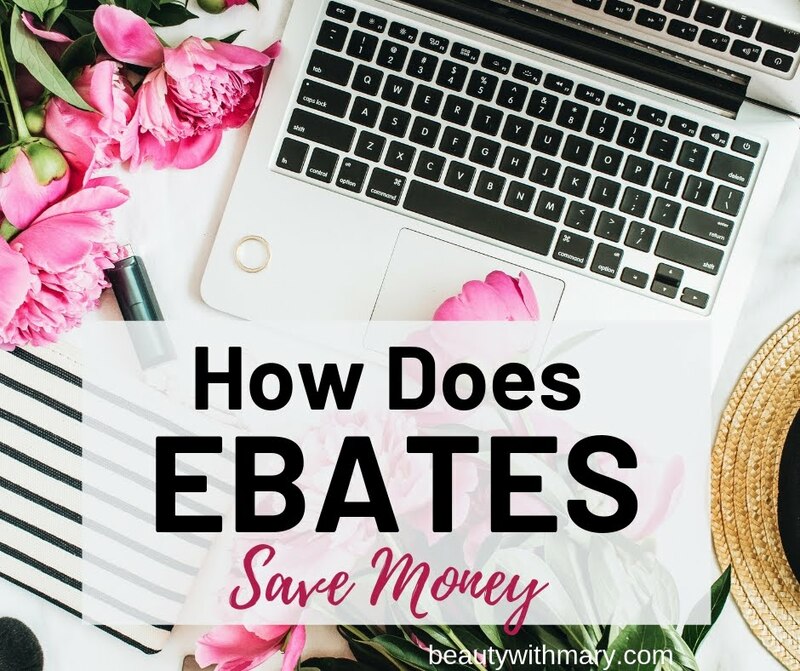 They will gladly return your product or do an even exchange for another color or shade of the item you bought. If you return an item purchased, the Avon rep will refund the amount paid. However, if you purchased an item online, you should follow the instructions on the back of your packing slip. It may not be necessary to return the products. Please email Avon at dearavon@avon.com describing why you would like to return the item for credit. Be sure to include the Order Number on the front of the packing slip. If Avon requests the product back, please complete Section A for a refund. Return Merchandise in the original container with this packing slip. Please use the pre-addressed shipping label on the front of this form. Upon receipt of your returned merchandise, your refund amount will be credited to the credit card you used to make the purchase. (Please note: we cannot apply a credit to another credit card). Please allow for up to two billing cycles for your credit amount to appear on your monthly statement. Include the full name and address of the person placing the order. 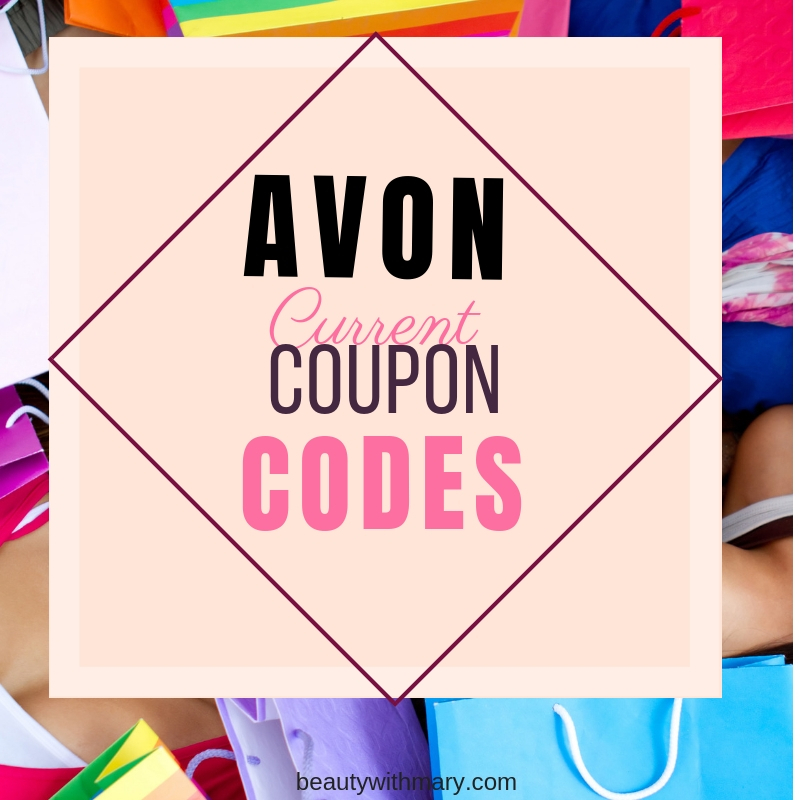 Also include the date (if possible) and email address used to purchase the Avon products. To contact Avon Customer Service regarding your online order, please call 1-800-500-2866 or email dearavon@avon.com. To return Avon items for ShopRunner members the shipping will be free on all items. You will have to print out your return label at https://www.shoprunner.com/orders. After you sign into your ShopRunner account, follow the instructions to return your product. To contact them regarding your returns, please call ShopRunner customer service at 1-888-721-7467. If you would like to know What is the Current Avon Catalog, click on the link to my Avon blog post. 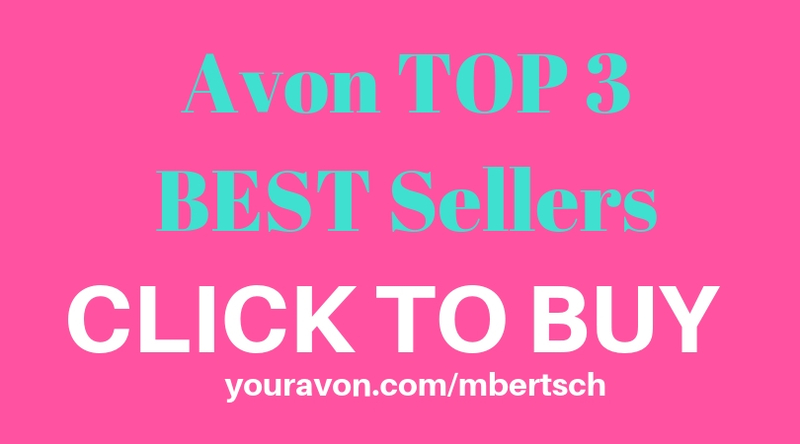 I will keep you informed of the latest Avon book for 2016. You can always look at the future catalogs and view the past brochures. Remember there are always 3 campaigns that you can shop from. Click here to Shop Avon Catalog Online. To back order out of the last 2 brochures, click "Shop Now" and then "Shop by Product #" in the upper right corner of my website page. Use the down arrow to choose which campaign you want to shop from.